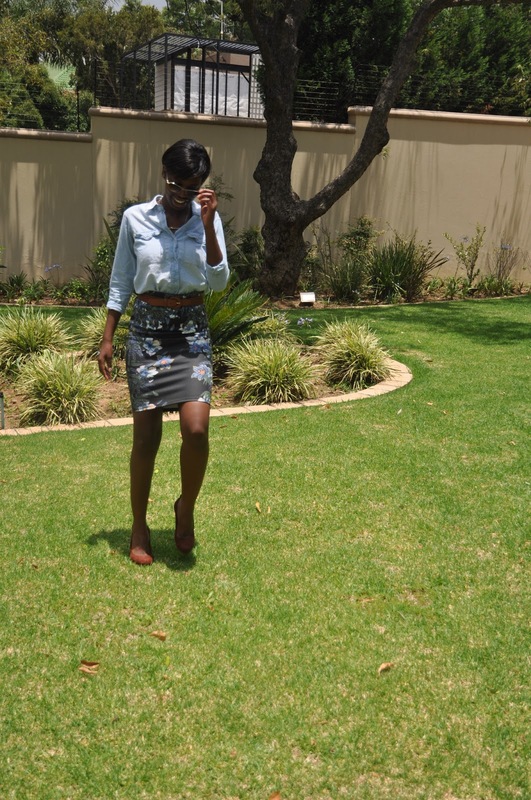 I can't believe that I am writing this blog post and looking back at my year of life lessons and my favorite outfits of 2013. January was Yesterday and in just another day or so we will enter a new Year 2014 and another new beginning. Time truly flies when you are living life to the fullest and having fun. This past year I wanted to be more committed to my blog and post more fabulous outfits that challenge my personal sense of style.I posted three outfit of the day Youtube Videos that I definitely want to continue into the new year with more fashion videos. Looking back now at all the outfits I styled and created I feel like I did that, I am more fabulous than ever and accomplished my goals. I also started my facebook page and my blog has grown with more readers and fans and I am so grateful for all. I also added and started new features to my blog called What to Wear When, Wardrobe Essentials and Reflections that focus on outfits for specific life events, or special occasions, All the wardrobe essentials every fashionista needs in her closet and all life lessons I have learned throughout the seasons and year. 2013 is being called my year of clarity because I became more of myself, confident, comfortable in my own skin and aware of new things in my life. Its been about acceptance, and peace to appreciate where my life at the present moment. I am grateful for good friendships and family and that we got to be part of each others lives and got so much closer. One of the promises I will make in the new year to myself and others is to do and be a better person to everyone I know. To do my best in being a daughter, granddaughter, sister, Auntie, cousin, friend, employee, coworker, blogger, volunteer and entrepreneur. I vow to do my best in every role I am in this thing we call life. When I look back at this year, I have learned many life lessons that I will definitely take all into 2014.Sometimes you have to look back to understand what you need to fix in your present and move forward in the future. I want to continue to grow and mature into the best version of myself and it definitely starts with the right attitude, a detailed and organized plan for my 2014 goals and resolutions and of course take each moment of everyday step by step. Below are my favorite outfits for 2013. Please enjoy and I look forward to many more great fantastic things and outfits in 2014. Full Outfit Details: Summer Maxi | So Wear To? So long farewell 2013. Hello 2014, I wonder what you will bring to my life this time? I can't wait to see 2014 has in store for my blog? Please follow along and you too will find out. Thank you for Reading in 2013 . Until Next Year 2014.